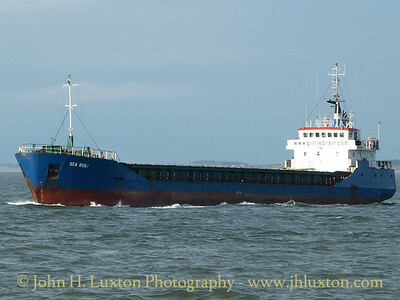 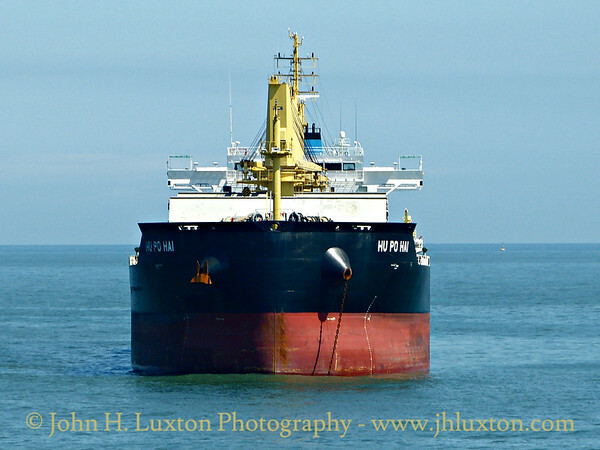 General cargo ship SEA RUBY (1992 / 1,382grt) operated by Torbulk Ltd of Grimsby seen outbound near the Liverpool Bar. 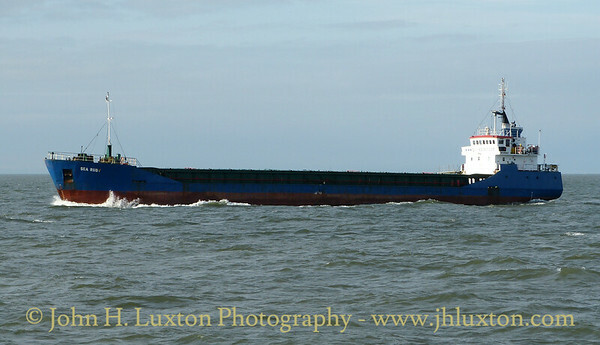 Cement Carrier CAMGULF (2001 / 3,986 grt) seen at the Liverpool Bar anchorage. 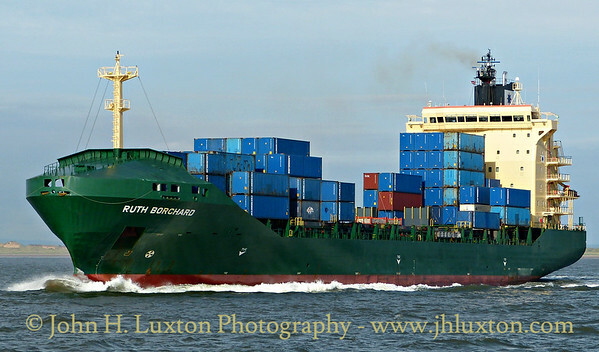 She is operated by BRISE SCHIFFAHRTS GMBH of Germany. 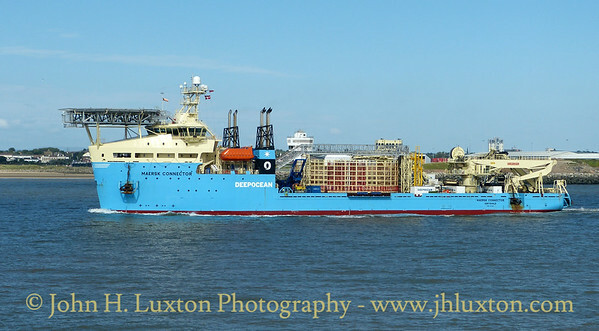 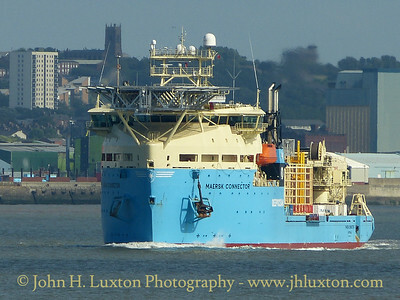 Cable laying ship MAERSK CONNECTOR (10,678grt) out bound from the Mersey near Seaforth. 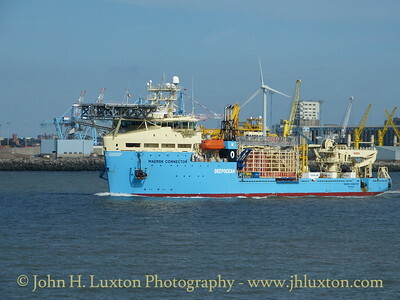 The ship was completed in 2016. 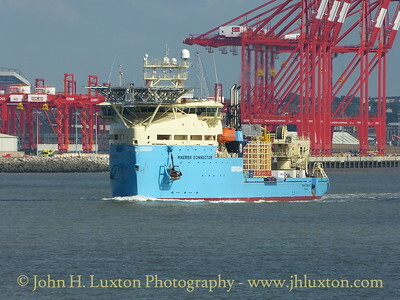 She is owned by Maersk Supply Service A/S of Denmark and managed by Deepocean A/S of Norway. 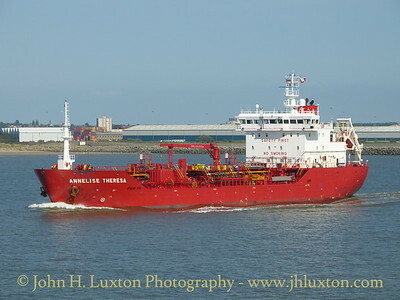 Chemical / Oil Products tanker ANNELISE THERESA (2009 / 5,706 grt) seen near Seaforth outbound from Stanlow. 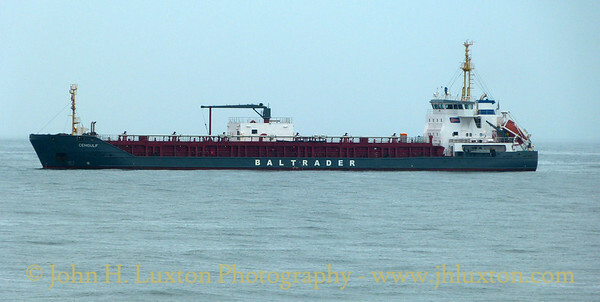 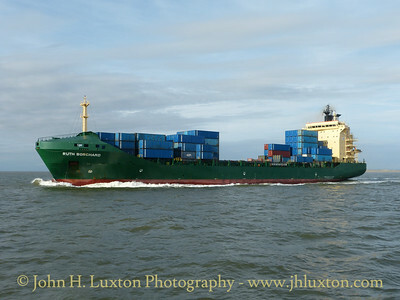 She is operated by Herning Shipping of Denmark. 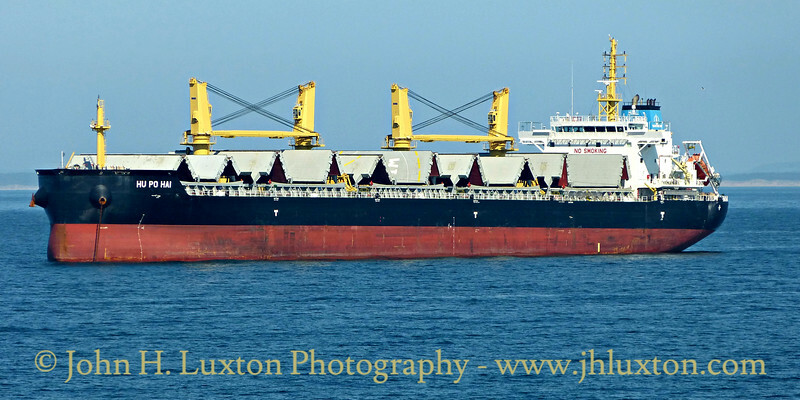 Bulk Carrier HU PO HAI (2015 / 24,748 grt) at anchor at the Liverpool Bar anchorage. 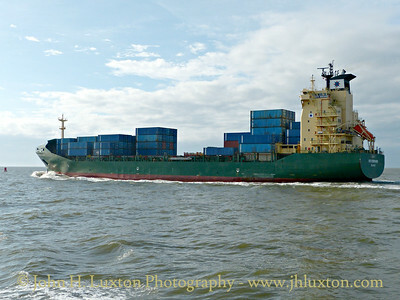 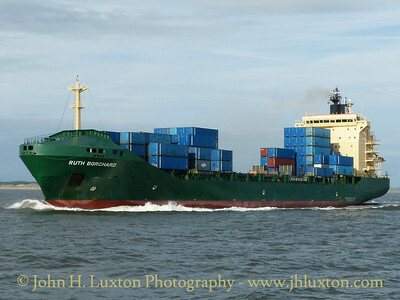 She is operated by COSCO HK SHIPPING CO LTD of Hong Kong.